Today is the day! 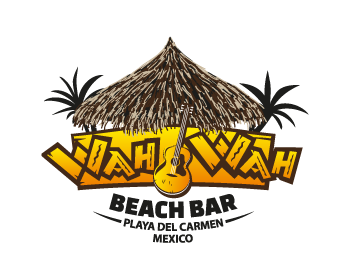 After months of planning, construction and much anticipation Wah Wah Beach Bar in Playa del Carmen will welcome friends both near and far under its giant palapa on the beach, just south of calle 2 on the site of the old Cabanas Las Ruinas. Wah Wah was conceived and created by Kim and J.J. Johnston and will be the new home to Playa del Carmen's beloved Nasty Bastards Band and the Jam Session Combo, two bands that have risen to the top of the Riviera Maya music scene, entertaining locals and visitors from across the globe. This exciting new venue will have live music Thursday through Sunday on the 70 sqmt stage and will welcome guest bands and performers from the United States and Canada. The opening festivities will kick off today at 4pm with The Nasty Bastards Band taking the stage from 6-10pm. 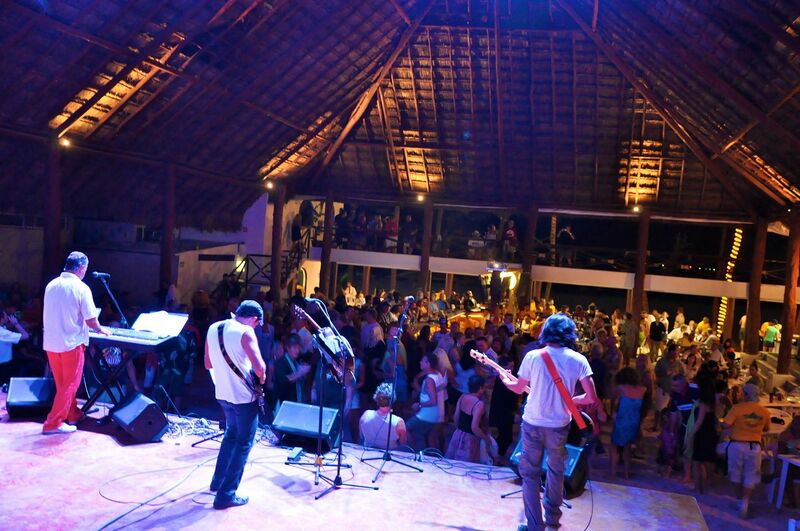 On Sunday, February 5th, Wah Wah will host the biggest Superbowl Party in Playa del Carmen with music from the irreverent Chris Bolister and Blues musician Brent Parkin starting at noon. The game will be telecast LIVE on several screens including Wah Wah's 20' x 25' high definition projection TV screen, reported to be the largest on the Riviera Maya. The kitchen will be open and feature Smokin' John's signature smoked meats and BBQ. We are looking forward to the house made gourmet pizzas that will come out of the new handcrafted pizza oven. If you like to hang out in the sun, drink cold beer, eat good food and listen to good music in a family friendly atmosphere, Wah Wah is going to be the place for you! We will be there tonight to christen the new bar. Stay tuned for an update with pictures!